The Supreme Court of India today dismissed a petition which sought quashing of criminal cases against Gujarat policemen in the alleged encounter killing of Ishrat Jahan, who according to the plea was a “terrorist as deposed by David Headley” who plotted to kill the then Gujarat chief minister Narendra Modi. A bench of Justice P C Ghosh and Justice Amitava Roy said "so many issues were involved. We have to look into so many things" and so the appropriate High Court was best equipped to hear it. "The person who has a locus can move the High Court under article 226" said the bench. "You withdraw it or we will dismiss it. It will be better if you withdraw as then all issues will remain open", the bench told Sharma who refused to withdraw it. Sharma filed the petition following a recent testimony by US national and Lashkar-e-Taiba operative David Coleman Headley, who deposed that Jahan was a member of the Pakistan-based terror group. Taking into account the statement of ex-Home Secretary G K Pillai, the petition had also urged the court to look into former Home Minister P Chidambaram “changing an affidavit” filed in the Supreme Court, which originally described Ishrat and her slain aides as LeT operatives. 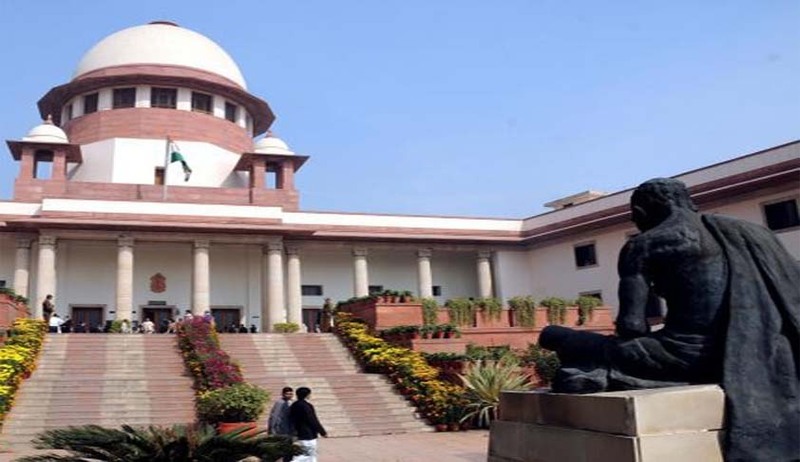 Stating that the "killing of a terrorist is not an offence under the Indian law", the petition asks the Supreme Court to drop charges against policemen accused of staging a fake encounter outside Ahmedabad in 2004. Four people, including Ishrat, were killed in the encounter.